No Complain Option in my work. 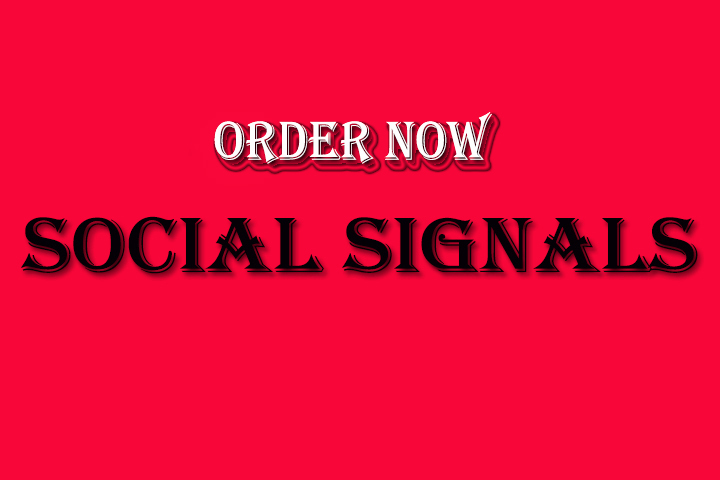 15000 High Quality Social Signals Only is ranked 5 out of 5. Based on 13 user reviews.